If you work hard to make the right impression on your guests, your washrooms should do the same. And in a busy working environment, the last thing you need is washroom hassle. 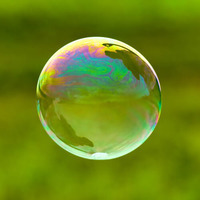 Everything has to run smoothly, efficiently and with minimum maintenance. So we designed a complete line of dispensers to fit with your style and give your guests a great experience. Bring art into the washroom. The impression your washrooms create is just as important for the image of your business as well as your reception area. The art of impressing your guests starts here. Of course, you want your interior design to reflect the image and style of your business. Every part of the guest experience should contribute to a flawless impression. This means dispensers should blend seamlessly into your washroom design. 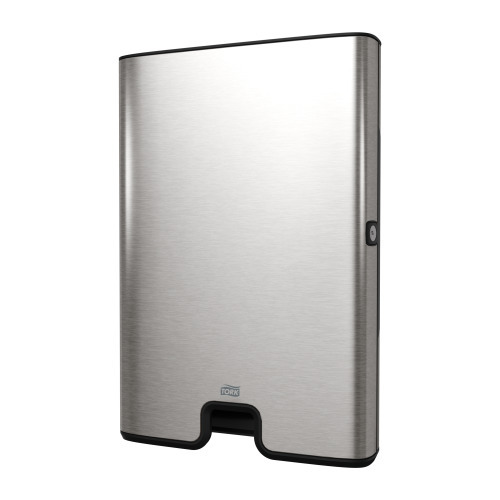 Each Image Design dispenser has a gently brushed stainless steel body, fine lines and subtle curves. The design language is discrete yet bold. Performance is sophisticated yet simple. This way your guests experience nothing but your best. Read more about a restaurant that think Image Design has a simple and modern look. Book a time with us. We’d love to talk to you about our dispenser system Tork Image Design™ Line and the difference it can make for your business. Book a time with us. Enter your contact details below. Thank you, we have received your message and will get in touch with you shortly. 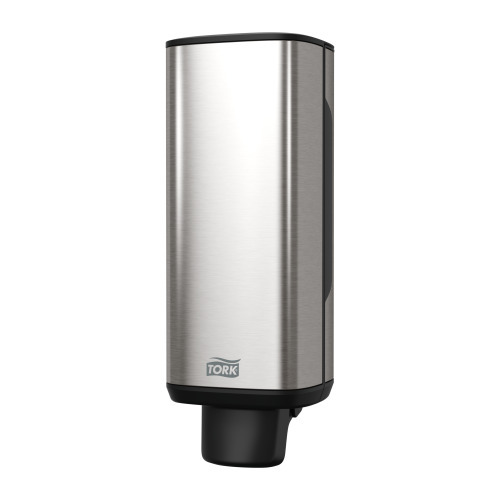 Tork Xpress® Multifold Hand Towel Dispenser features gently brushed stainless steel with clean lines and subtle curves. The extra slim design is both space-saving and elegant. One at-a-time dispensing reduces costs and delivers optimal hygiene. 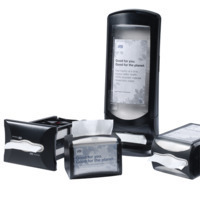 Touch free dispensers, ideal for washrooms looking for a more sophisticated touch. Easy to clean anti-fingerprint stainless steel coating. Keeps the washroom clean and tidy, while complementing the unique design. 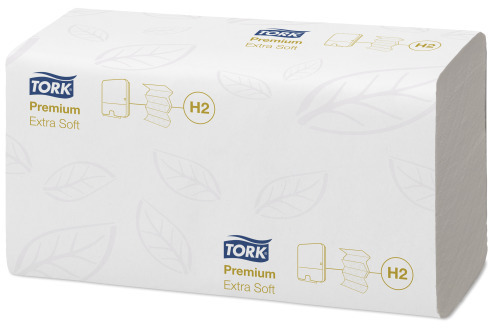 Tork Mini Jumbo Toilet Roll Dispenser with stub roll holder features a gently brushed stainless steel with clean lines and smooth surfaces. Roll break prevents paper over spin. Stub roll feature allows for full roll consumption. Large capacity rolls allow service for high-traffic areas without adding extra dispensers. Roll is covered to minimise cross contamination. 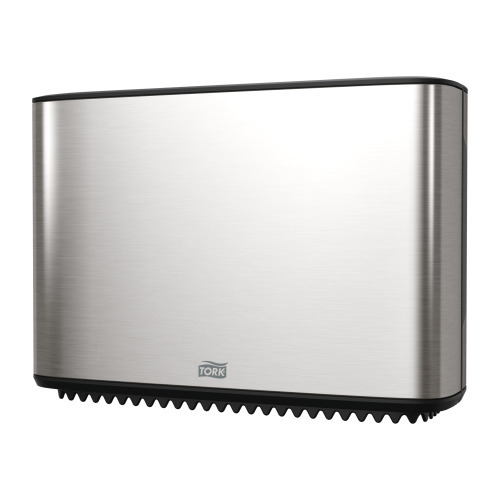 A modern design with smooth surfaces and clean lines that fits seamlessly in your washroom. Create a great impression that boosts the high-quality image of your facility. Stylish stainless steel with anti finger-print coating looks great and stays clean.